Providing expert dentistry in Leicester for over 45 years. We are proud to offer NHS dental care at Forest House Dental Practice. We offer a wide range of general dental treatments to our patients. Restore or enhance the appearance of your smile with cosmetic dentistry. If you need a trusted NHS and private dentist in Leicester who provides the very best in dental care, then you are in safe hands here with us. 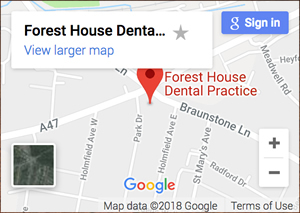 Forest House Dental Practice was established in 1970 and has since gained an excellent reputation as one of the leading dentists in Leicester. Dr Sarjoo Patel took over in 1990 and has continued supporting the local community with our oral hygiene and dental health treatments. Patient care is our priority. We invest in the best quality materials, the latest equipment and provide regular staff training. Forest House delivers high quality care that is clinically effective, safe and delivers a positive experience for all of its patients. Our dedicated team are always happy to help and advise you during your visit at Forest House. We have a cutting edge team of dental professionals who will ensure that you are provided with the ultimate level of care. 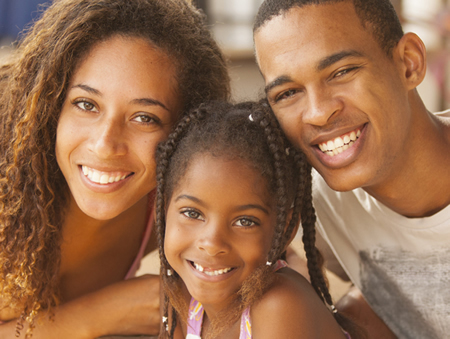 Practice Plan helps you and your family budget for dental care, allowing you to smile with confidence as we take care of your dental health.